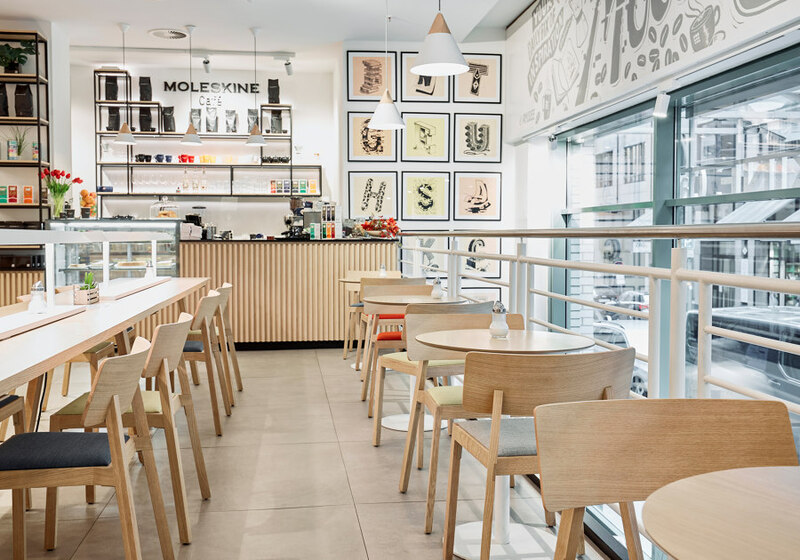 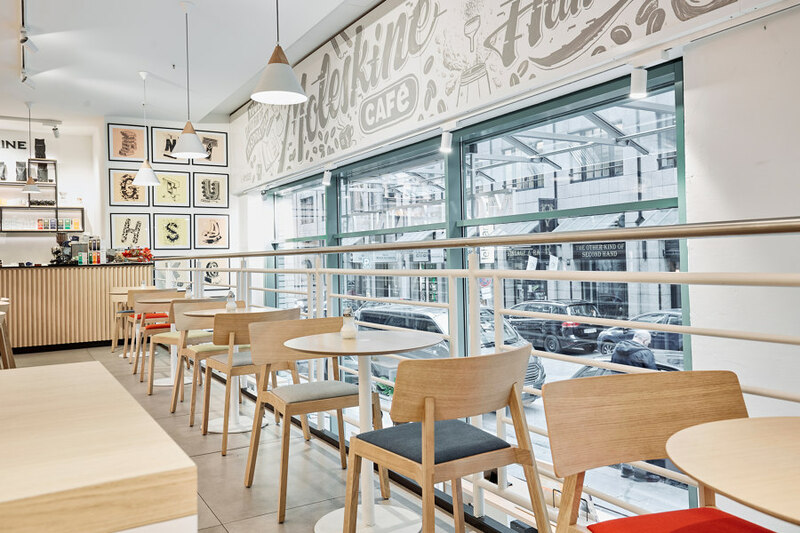 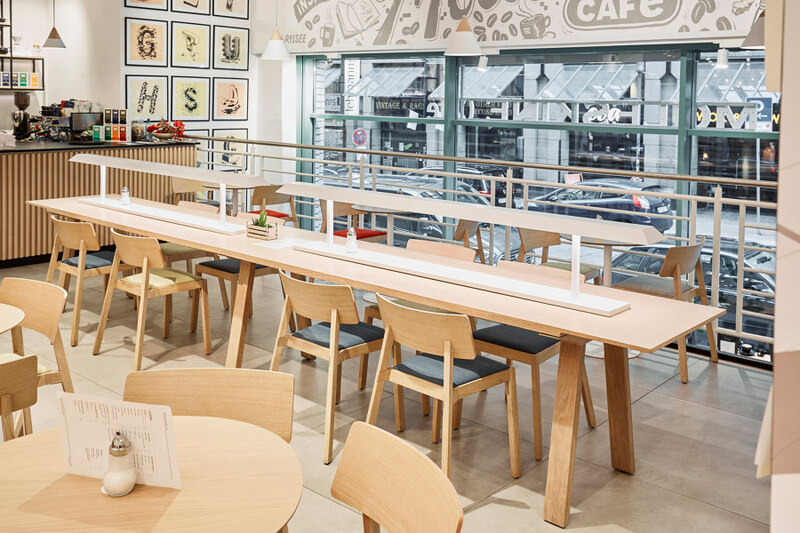 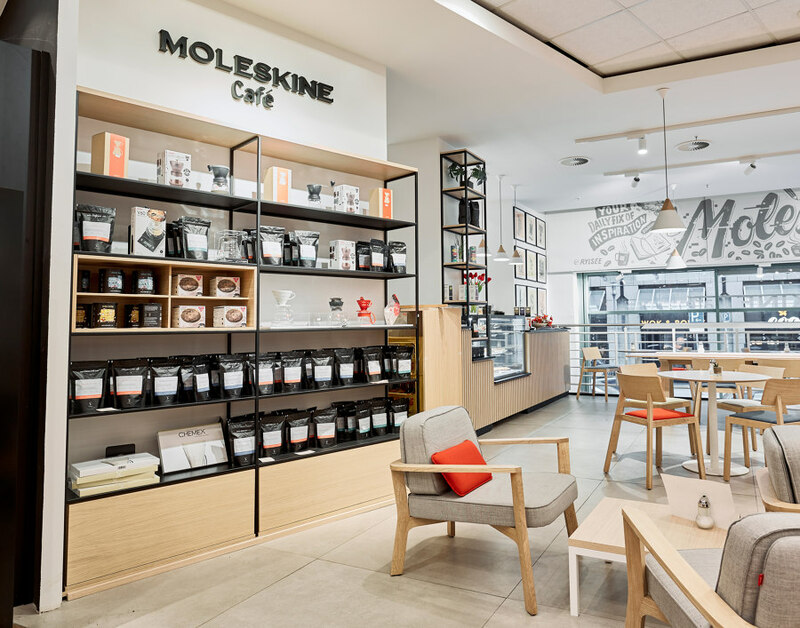 The Moleskine Café is a brand new way of living café life that reinterprets the idea of the café littéraire in a very contemporary vein. 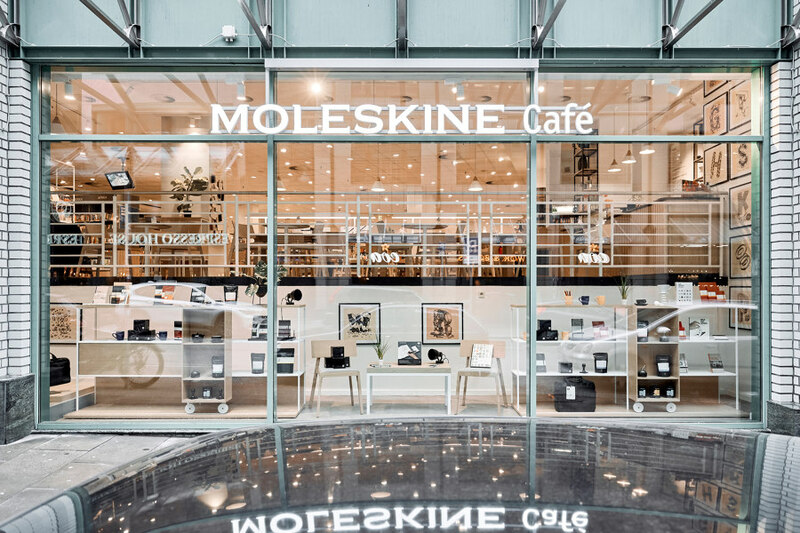 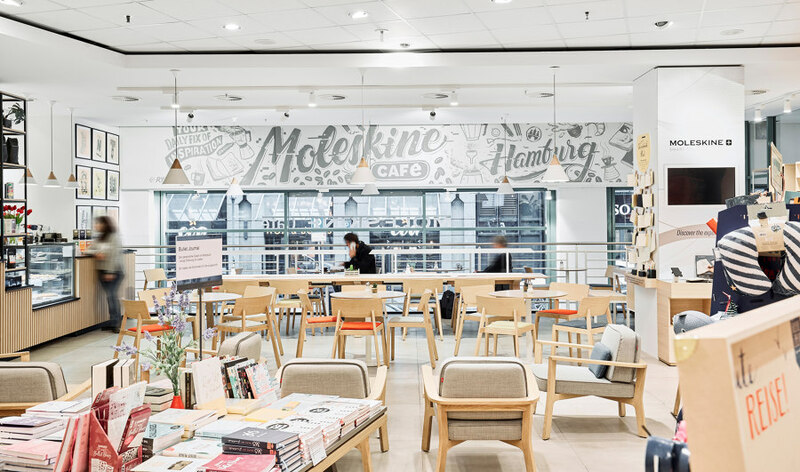 Mixing elements of the café, art gallery and retail store, it provides a creative and inspiring space which brings together the idea of a gathering place from the past and the core values of the Moleskine brand, which embrace and foster creativity in all its facets. 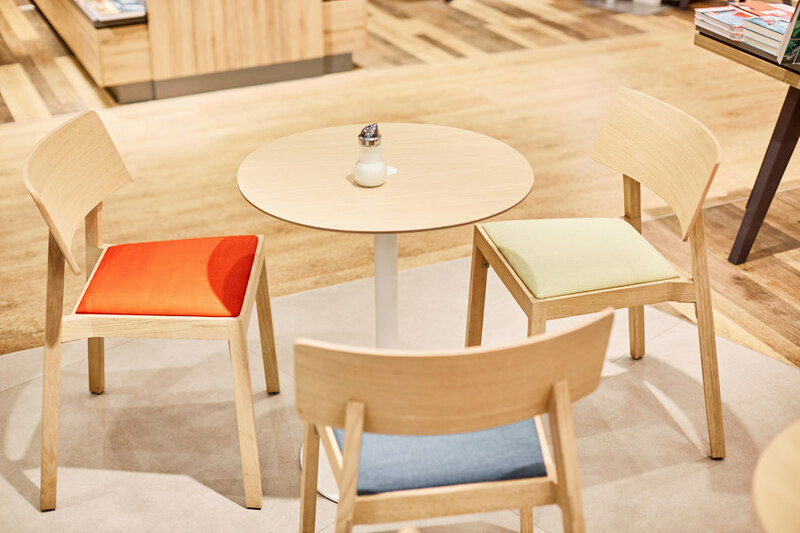 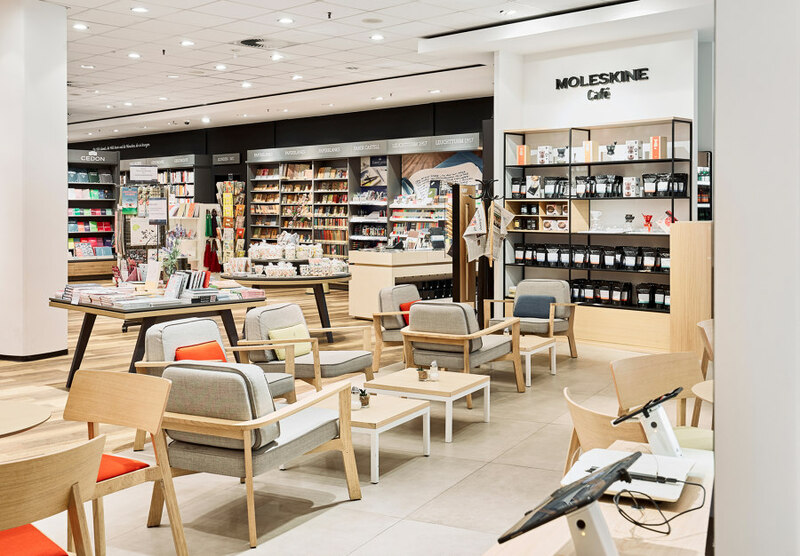 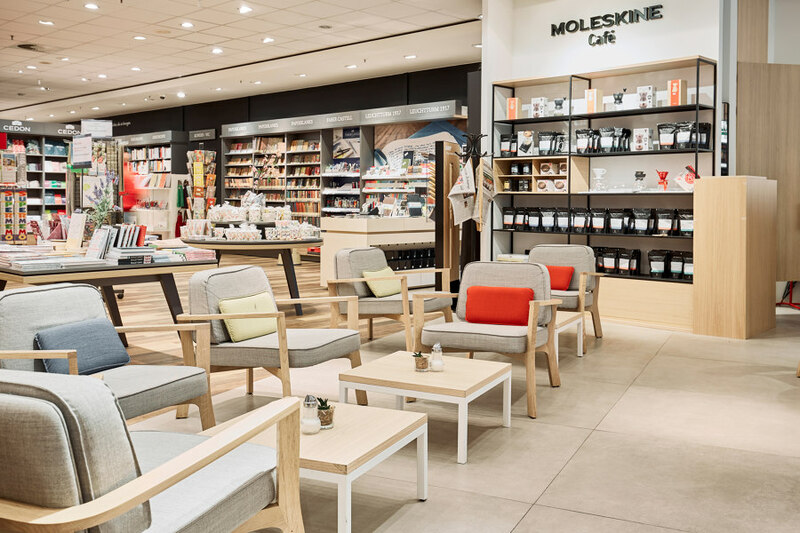 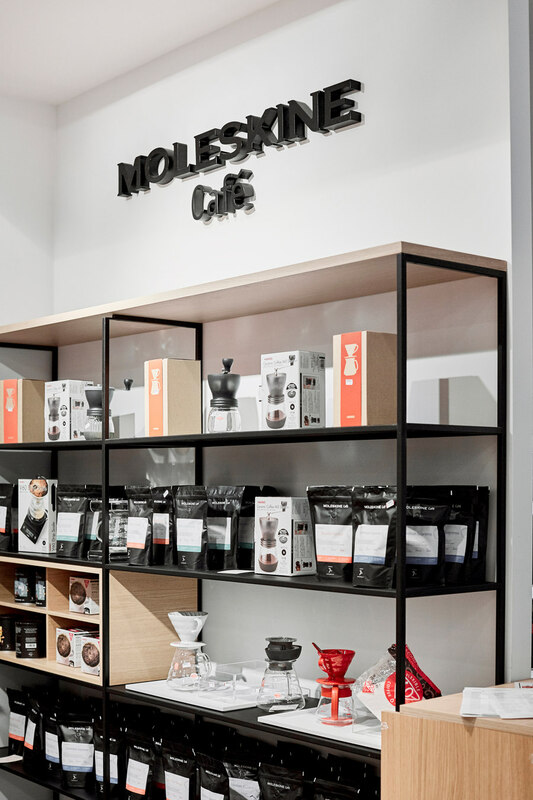 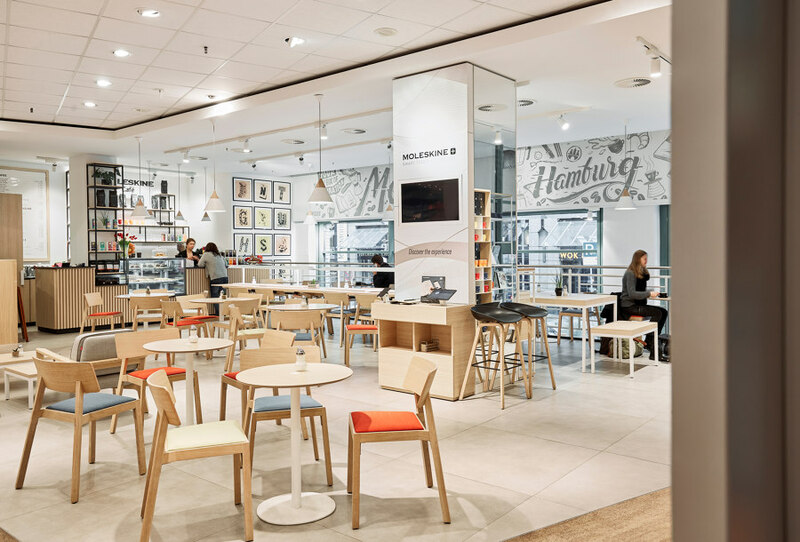 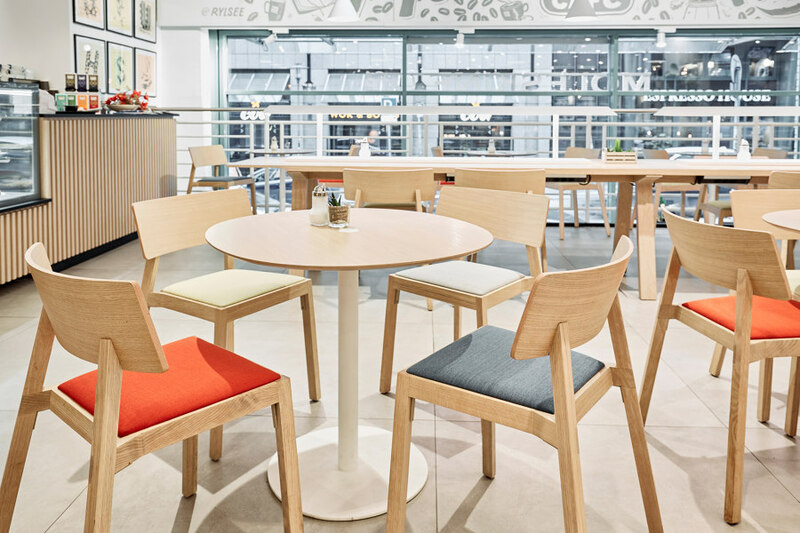 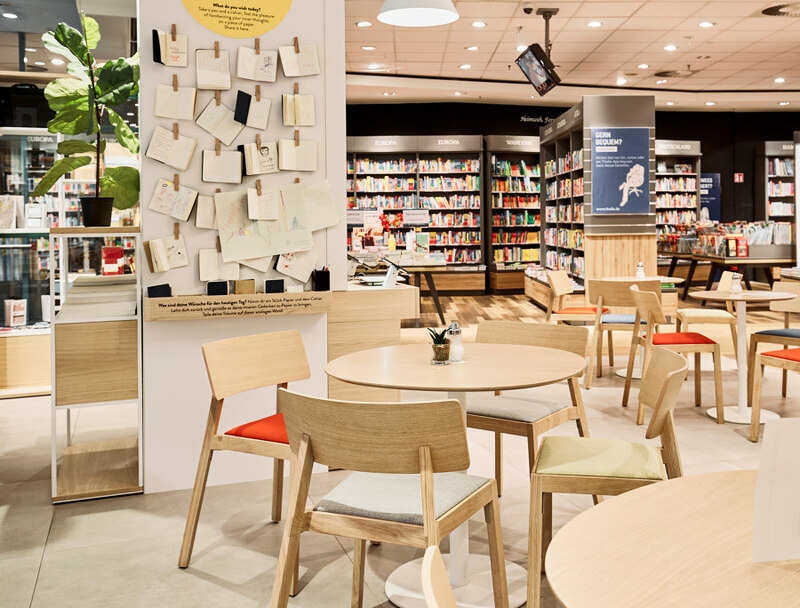 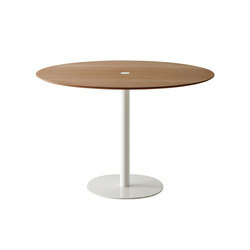 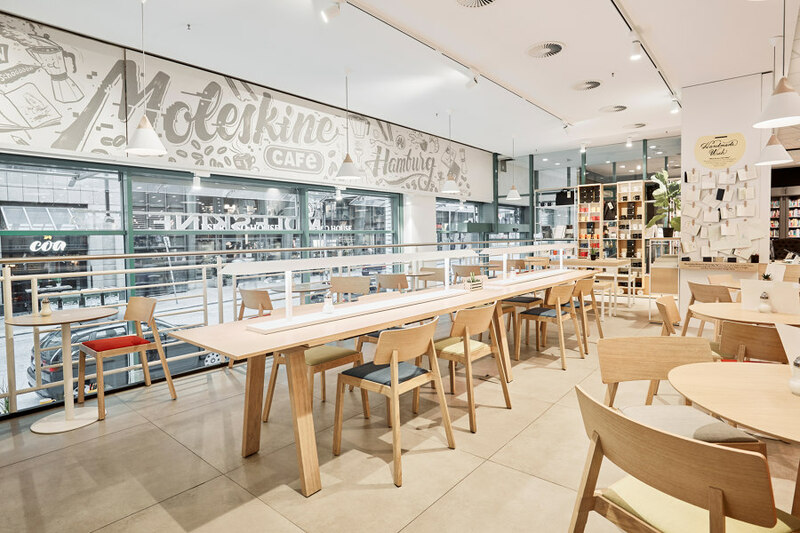 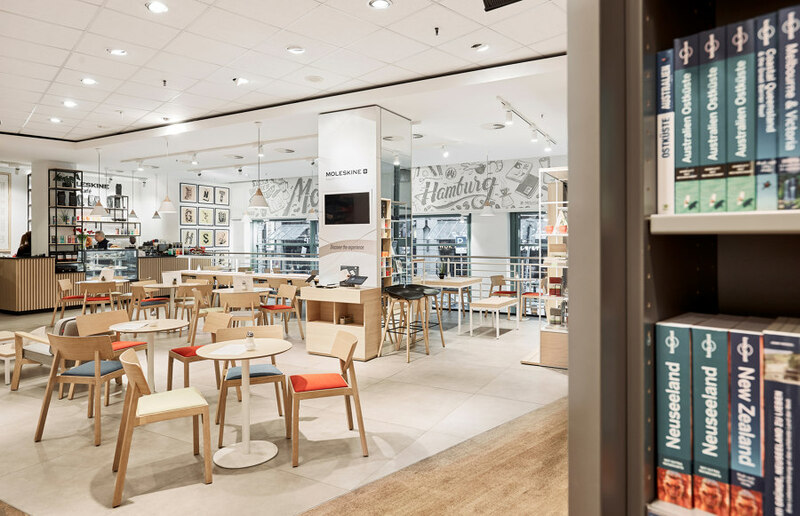 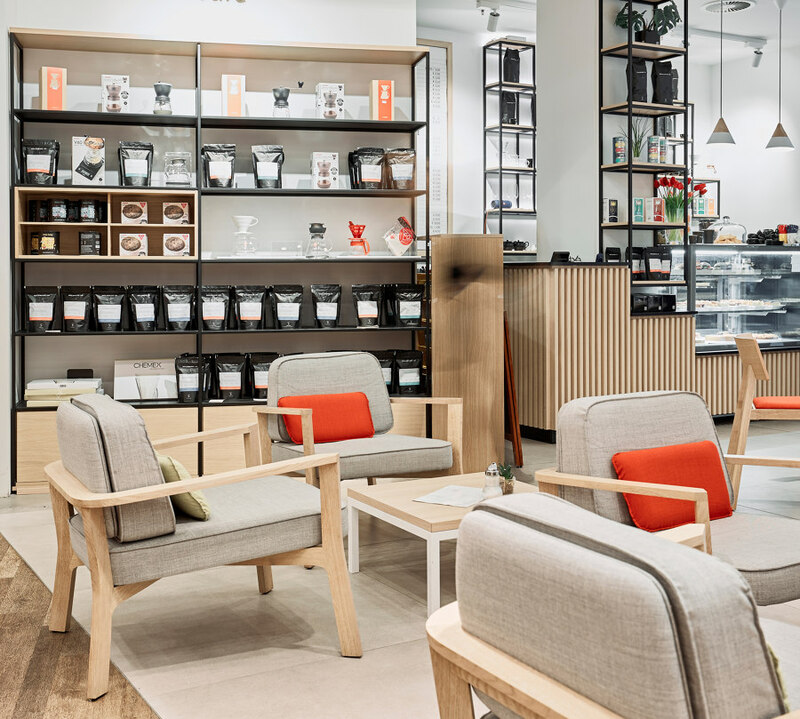 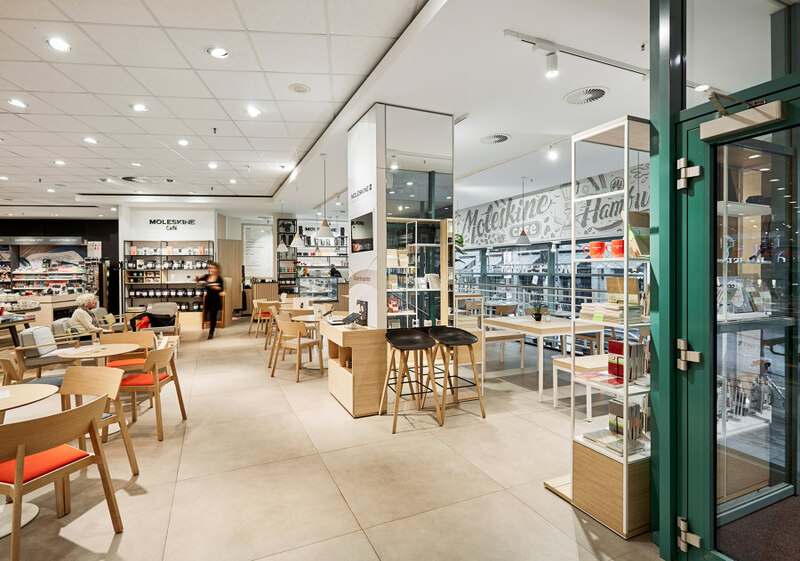 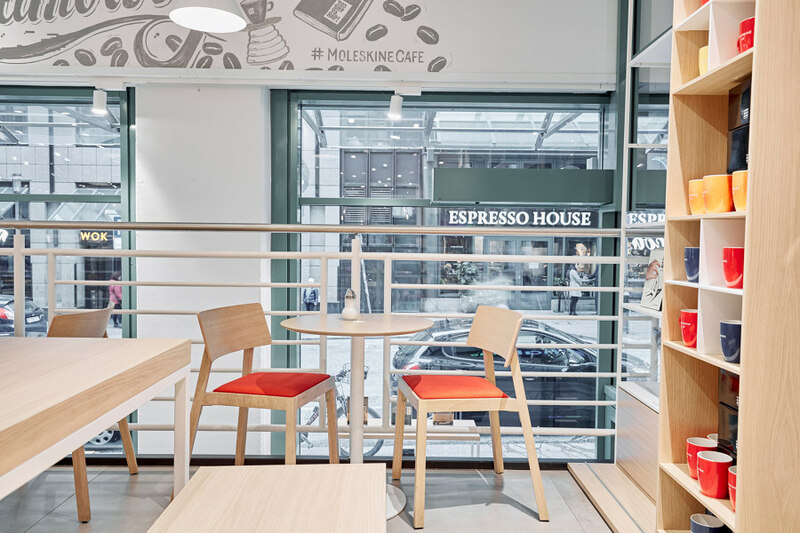 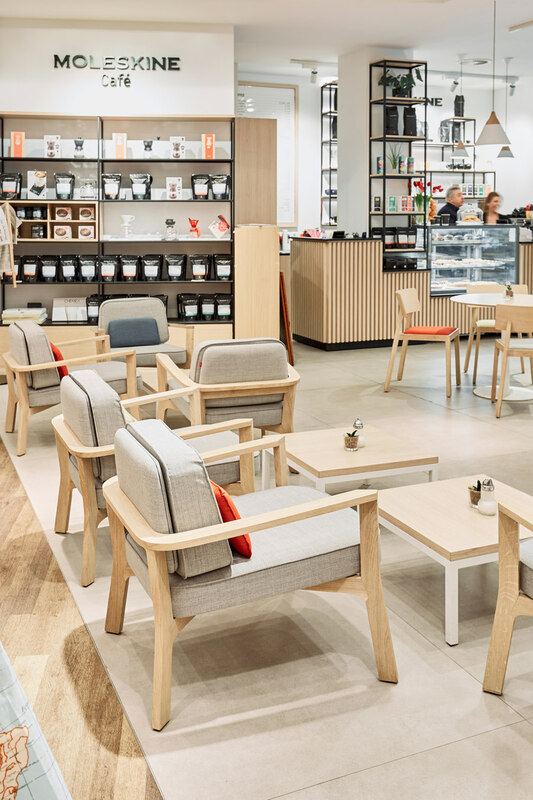 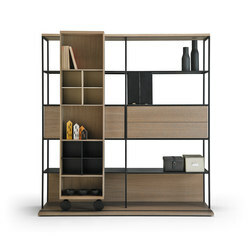 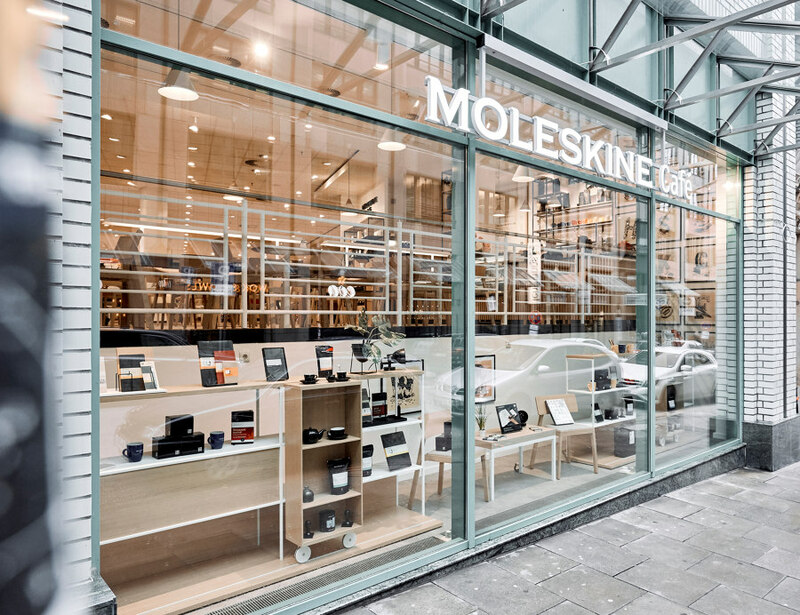 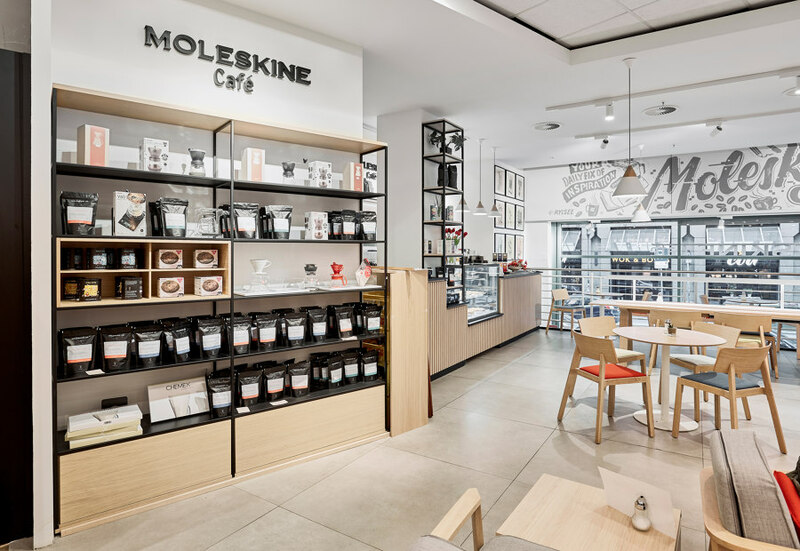 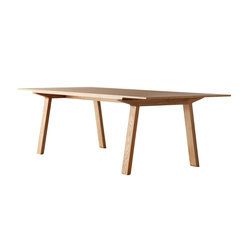 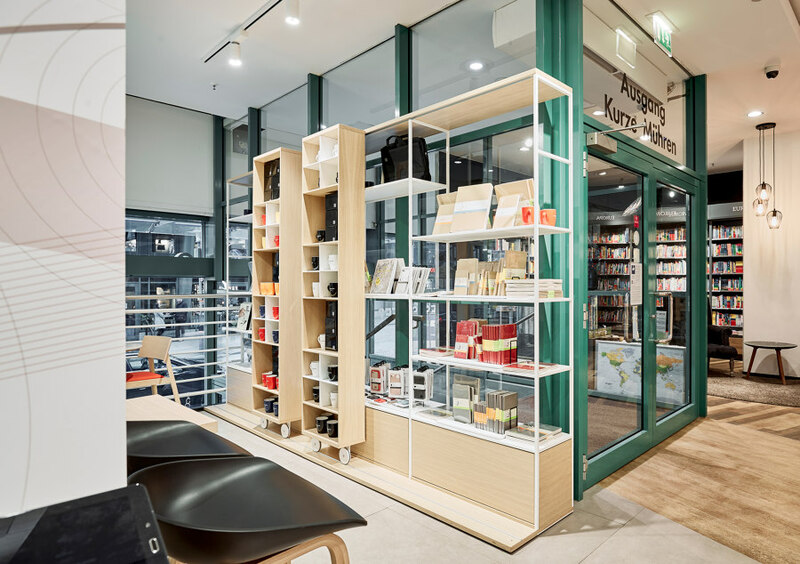 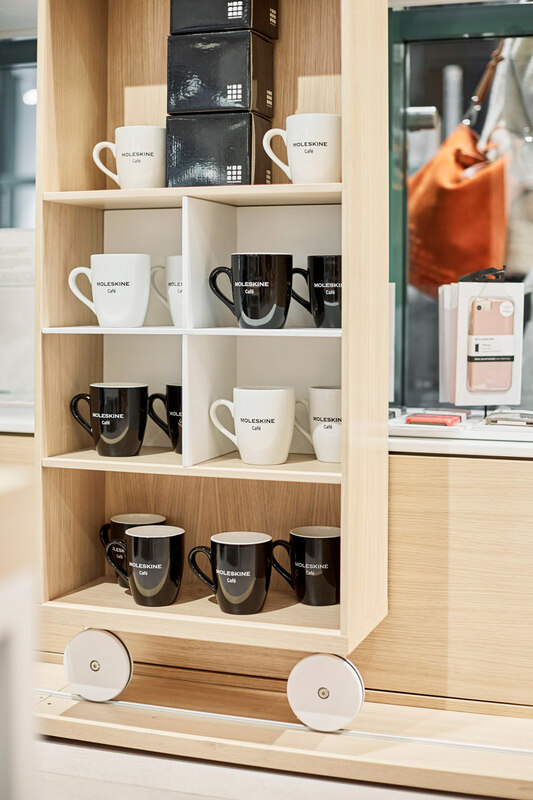 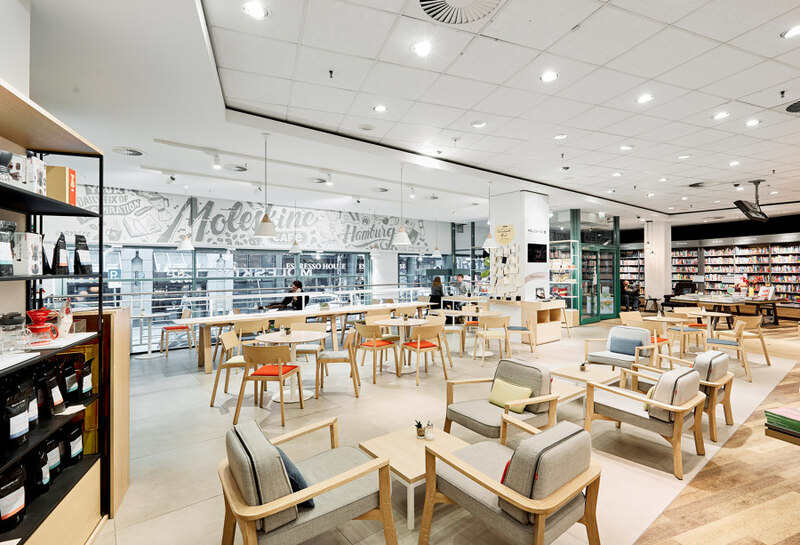 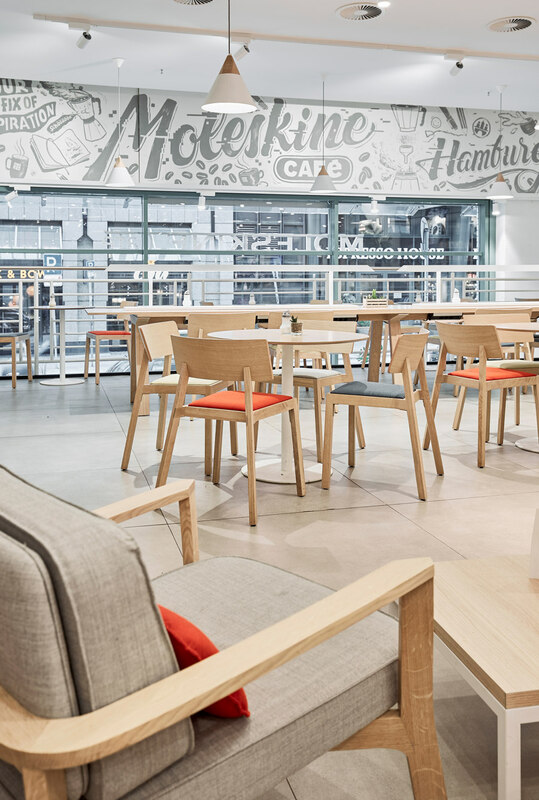 The cafés also feature sales corners where Café guests and visitors can browse through the ecosystem of Moleskine objects and purchase their favourites tools.